On 2 April the University launches the second round of internal awards to support the Global Challenges Research Fund (GCRF). We are allocating £1.5m to projects seeking to address sustainable development goals in developing countries. Interdisciplinary, pilot and networking awards are available. A launch event for the 2019 GCRF call takes place 2-3pm on Tuesday 2 April on University Park. The application process will be outlined and Professor Dame Jessica Corner, Pro-Vice-Chancellor for Research and Knowledge Exchange, will introduce speakers whose research projects are building networks and capacity thanks to support from the 2018 call. Dame Jessica said: “I encourage every researcher across all disciplines at the University to consider how we might work with the Global Challenges Research Fund and deliver interdisciplinary research that will strengthen capability for innovation within both the UK and developing countries. Dr Zinnia Gonzalez-Carranza, of the School of Biosciences, received £25,000 from GCRF to support a networking project in Mexico looking at the sustainable and holistic use of mezquite to improve quality of life in developing countries. 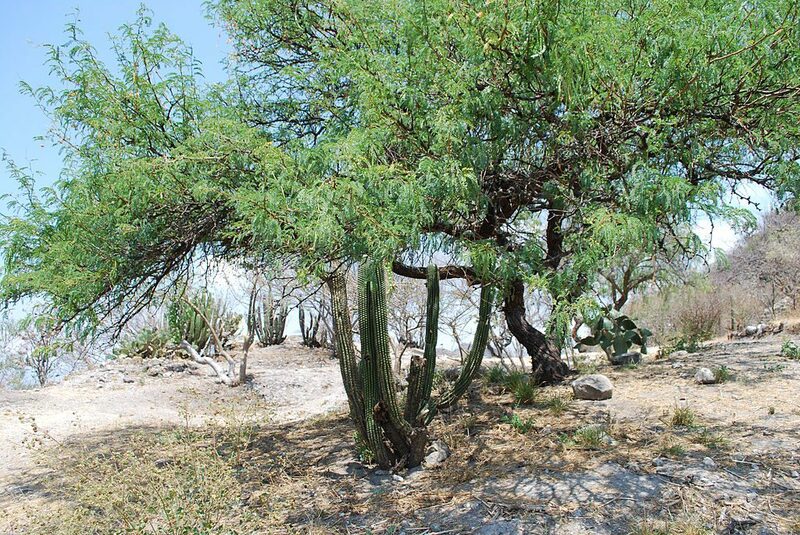 Mezquite is an evergreen, leguminous tree that has been used for centuries in Mexico as a primary source of food, medicines, fuel, wood, animal feed and honey production. The project aims to improve quality of life of less advantaged groups in Durango, Mexico, and in other developing countries, by promoting economic development and improving local research capability and innovation, through the sustainable, holistic production and use of the tree. Mezquite adapts to arid environments, promotes biodiversity and its pods are nutritious. 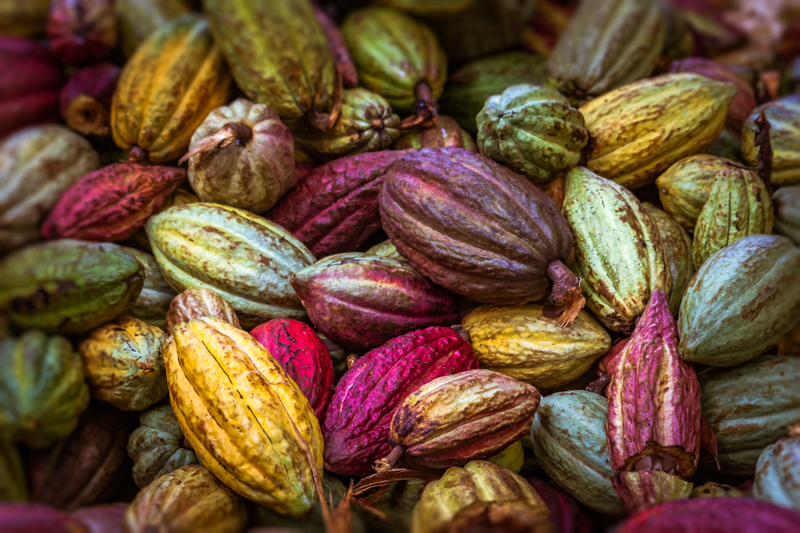 Jo Darkwa, Professor of Energy Storage Technologies in the Faculty of Engineering, is leading a green technology project that aims to generate electricity from discarded cocoa pod husks. It aims to spawn a new bio-fuel industry that would also improve socio-economic stability for cocoa producers in rural Ghana. The scheme received £250,000 from the GCRF in recognition of its transdisciplinary strengths and international partnerships. In addition to Professor Darkwa, the Nottingham-led project team involves Dr John Calautit, Dr Mark Worall, Dr Yuehong Su and Nii Nelson, of the Buildings, Energy and Environment (BEE) Research Group; Dr Alison Mohr, from the Institute of Science and Society; Dr Karen Robertson from the Advanced Materials Research Group and the School of Chemistry’s Professor Robert Mokaya. Nottingham academics are also collaborating with Ghana’s Centre for Energy, Environment and Sustainable Development, the Ghana Cocoa Board and Kwame Nkrumah University of Science and Technology, where the bio-power unit will be installed and monitored by researchers. Dr Julie McGarry was awarded £50,000 in GCRF pump priming funding to develop the study From Silence to Voice: understanding the experiences and healthcare and support needs of women in South Africa who have experienced sexual violence. In South Africa, it is estimated that a woman is raped every seventeen seconds, while up to one half of all women have experienced a lifetime history of gender base violence/sexual violence from a partner. Funding for the project allowed researchers to gather data through a survey and workshop with stakeholders in order to inform the design of a research learning objective (RLO) for senior healthcare students, including a workbook and open access learning resource. The workshop’s findings will be presented to key policymakers and commissioners to inform a larger grant for a wider research proposal. Please visit Nottingham Strategy for Development-focused Research to find out more about the University’s vision, the funding available, list of qualifying partner countries and details of projects funded to date by the Nottingham GCRF scheme. It is anticipated that the submission deadline will be 14 June 2019.